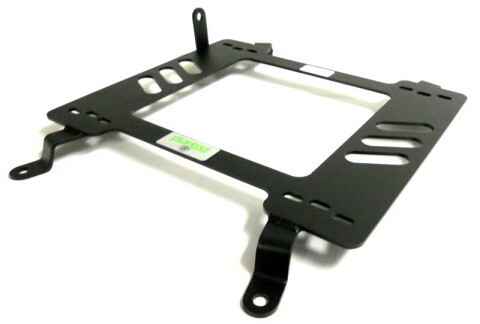 The Planted Seat Bracket is made with 3/16" thick steel for superior strength. It is built to accept sliders from most major seat manufacturers like Bride, Cobra, Corbeau, Momo, OMP, Racetech, Recaro, Sparco, Status & more. Extra material is provided for direct seat or side mount applications where eliminating sliders is preferred. They are finished with a black powder coat and applications are available for most cars.